Photo curtesy of then Lt. Cmdr. Now Capt. Joe Rice, U. S. Navy (Ret.). 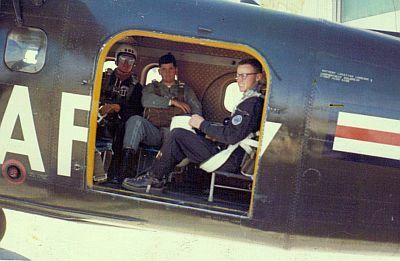 1966: This is me in the jumpmaster seat of a U1-A "otter". 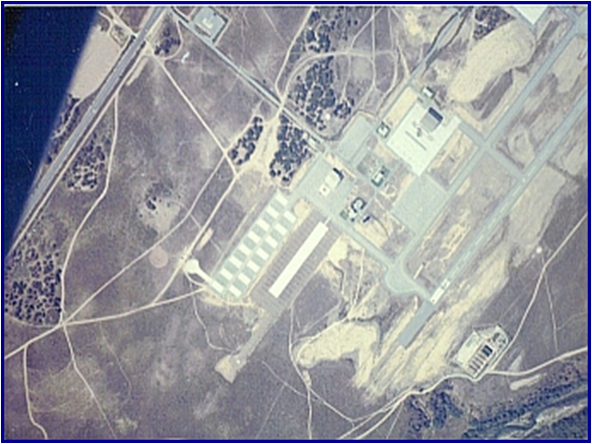 Fritzche Army Airfield. Note the white harness. The tensile strength of webbing could be determined by its color and and the color of a stripe on both edges. 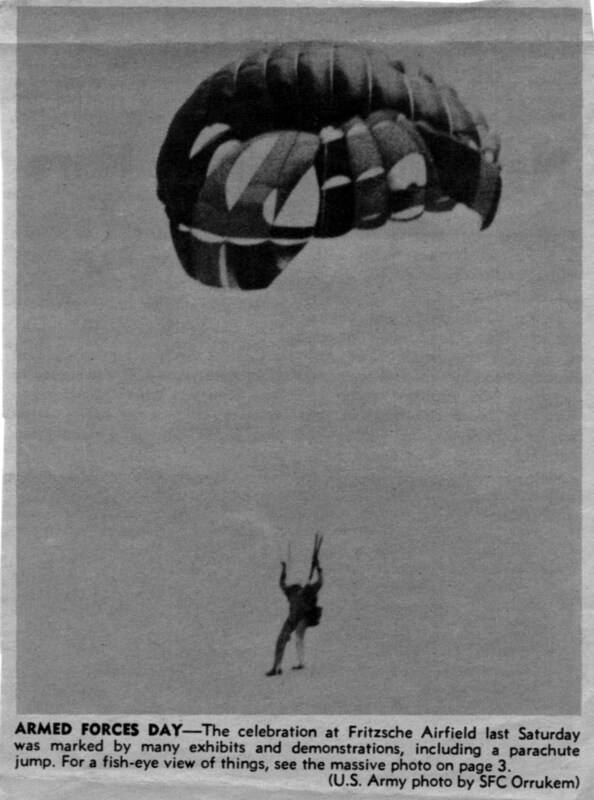 Normal parachute harnesses were made with a webbing with a tensile strength of 6,500 pounds. I made this harness myself. I got got the webbing from the Defense General Supply Center (Richmond, VA), and built the harness using a 97-10 sewing machine in the warehouse where we worked. It had a tensile strength of 20,000 pounds. 1966: Lucky for me, the one time I got anywhere near the target, there was someone taking pictures. This is at the Ft. Ord drop zone which was on Fritzche Army Air Field. The picture was taken by Lee "the Z" Hector. He was a SP/5 at the time. He want on to Special Forces training and then to OCS (Officer Candidate School). 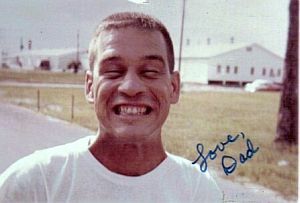 He served with with a Mike Force unit in Nam and retired a LTC. next to a U1-A "Otter"
Front Row - Left to Right: Jerry Ryburn, Joe Rice, The "Professor"
newest and best equipment available. That's probably one of the reasons my first wife left me. 1969: My old friend Jerry Ryburn (D-1100). Jerry's wife was Annie Ryburn who placed second in woman's style at the previous year's world meet. 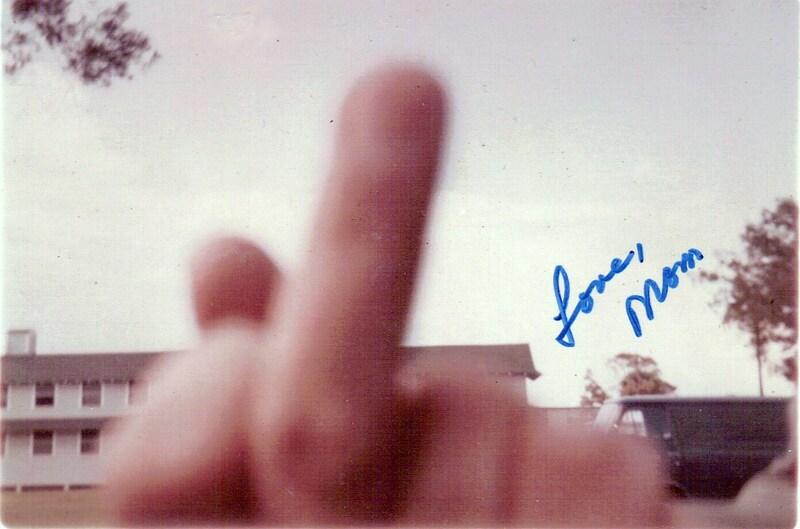 Jerry sent me these two photos when I was in Vietnam. They where taken at Ft. Ord, CA. Ft. Ord was an army base near Monterey, CA, where the Presidio of Monterey was home of DLI-WC (Defense Language Institute - West Coast) had its home. I attended DLI-WC twice. During the year of 1966, I studied Arabic. I returned in 1967 to attend German language school in 1967. Many of the jumpers in the club were language students. Both years I was in the Monterey area, I became very active in the Ft. Ord SPC, being elected president, and becoming the club's rigger, training officer, and safety officer. 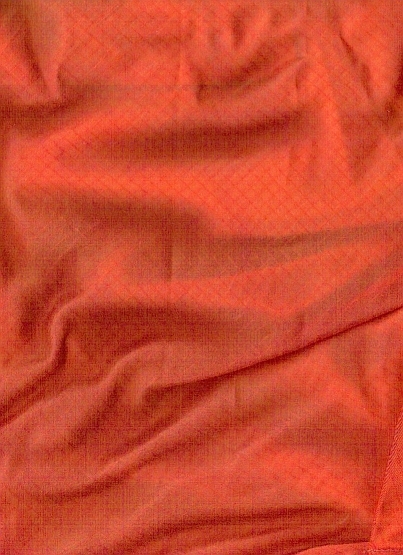 The Ft. Ord Sport Parachute Club DZ.